Gionee recently launched its new Flagship phone, the Elife E6 was launched at a price of 22999 INR. You can see our unboxing and hands on video here. iBerry launched the Nuclea N1 some time back, the chipset that powers this device is a Mediatek 6589t which is clocked at 1.5 GHz on all four cores. However, this device has a 1 GB of RAM and a 4 GB of inbuilt storage which is unlikely to what we saw on the new Elife E6 as this new phone has a 2 GB of RAM and a 32 GB of inbuilt storage which is not expandable. Both front and rear cameras in these phones does full HD recording, though Nuclea N1 has a 8 MP front camera compared to the 5 MP on Elife E6. The Nuclea N1 is available for 17680 INR and the ELIFE E6 has a price tag of 21899 INR. Here is our review. The second product that can be an alternative to the Elife E6 is the Sony Xperia C, this is a newly launched device from Sony. 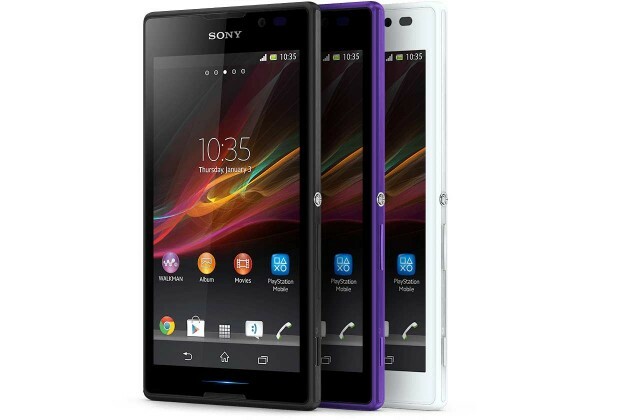 The Xperia c has 5 inch qHD display along with a 8 MP Exmor R for mobile image sensor camera. 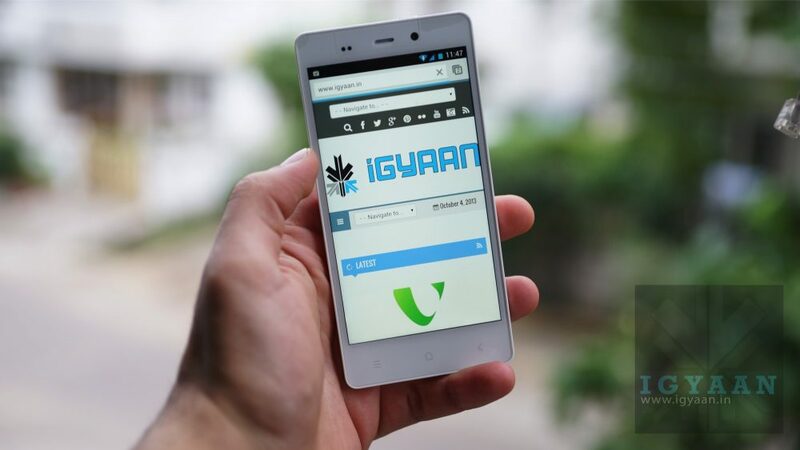 The device comes up with a 1.2 GHz quad-core processor and runs on Android 4.2 out of the box. The Xperia c is capable of Full HD video recording and is available now for a price of 20460 INR which is less than the Elife E6. 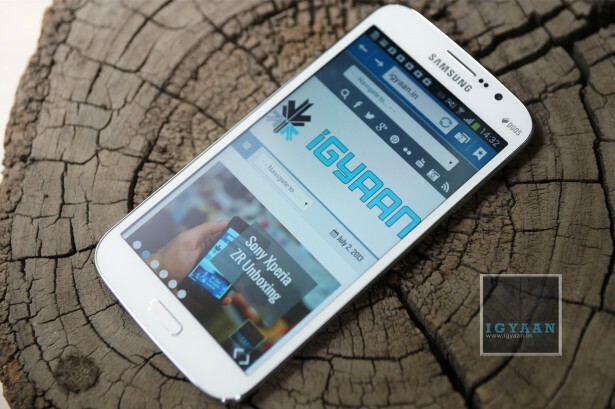 Samsung Galaxy Mega 5.8 launched quiet some time back, the device comes up with a ‘huge’ 5.8 inch of screen, the display on the device is not Full HD. Where as if we talk about Elife E6 it has a full HD display, the Mega 5.8 has a 8 MP main camera along with a 1.9 MP front megapixel camera. 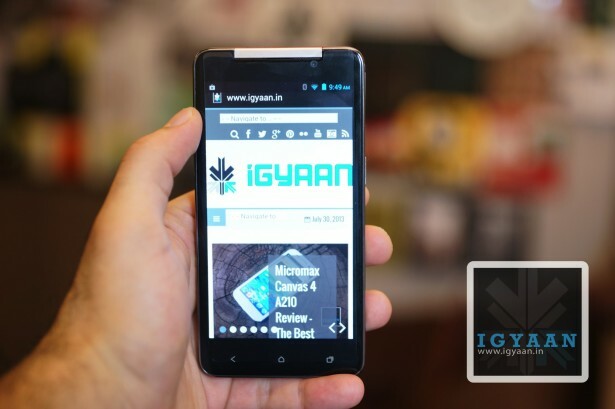 The device is powered by a Dual-core 1.4 GHz processor along with a Broadcom chipset. The device has a 1.5 GB of RAM and 8 GB of inbuilt storage which is expandable. Mega 5.8 is available for 22150 INR which is a bit more than the Elife E6, but for that price you might consider Samsung’s after sale support. Here is our unboxing. The Nokia Lumia 720 was launched sometime back and has a 4.3-inch WVGA IPS LCD display, this Windows phone can be an alternative the ones who likes Windows OS and not the Android. The device has a 1 GHz dual-core processor along with a Qualcomm MSM8227 chipset, the device sports a odd 6.7 MP rear camera along with a 1.3 MP front facing camera, the device has a 8 GB of inbuilt storage which is expandable via Micro SD. 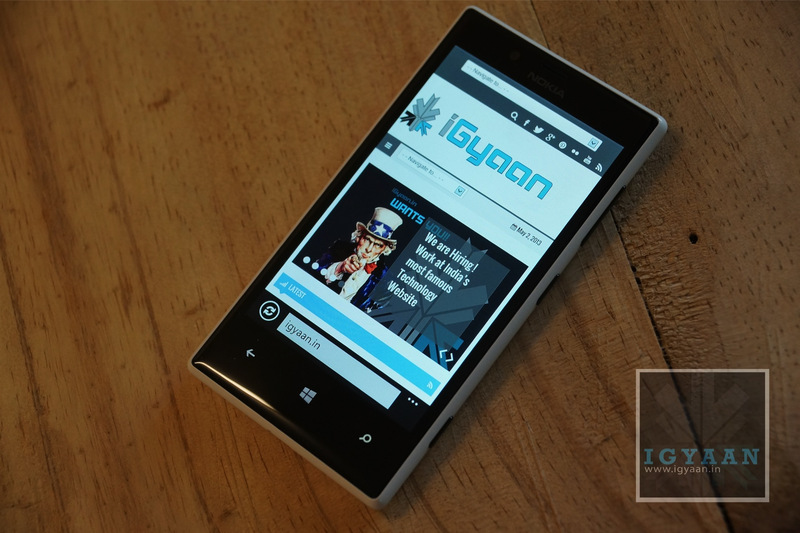 The Nokia Lumia 720 is available at a price of 18799 INR. Here is our review.